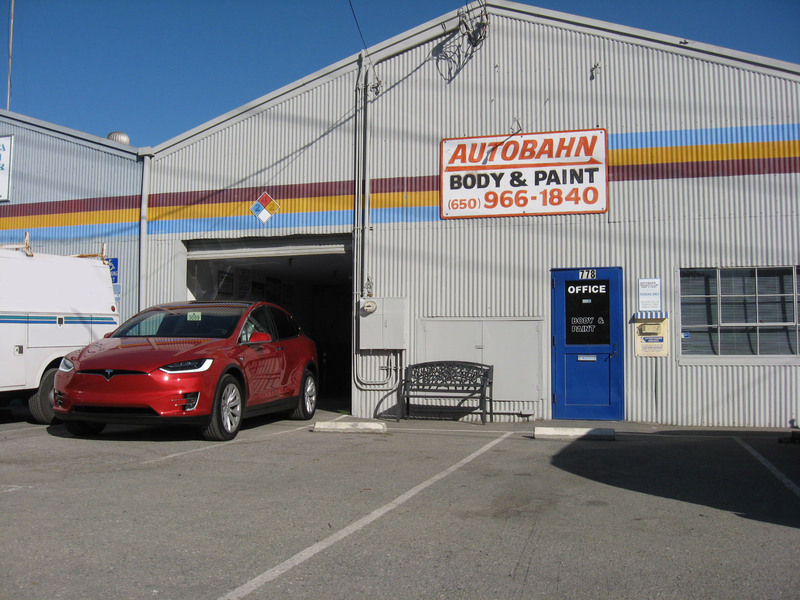 Under California Insurance Code, consumers are not required to have repairs done at an insurance company recommended repair shop. 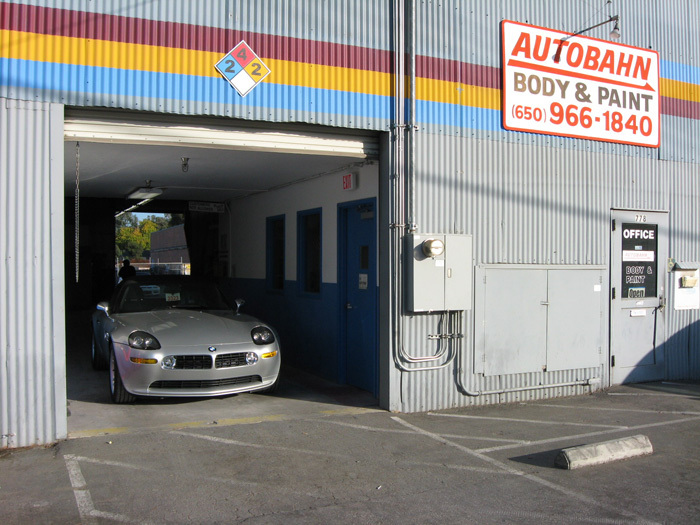 We are the one-stop shop for all your auto body repair needs in the heart of Silicon Valley. 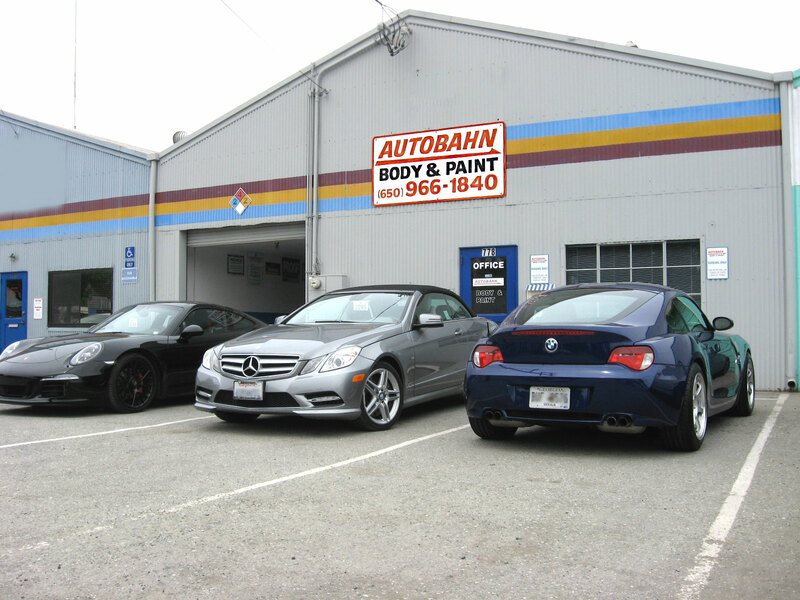 We specialize in complex and difficult repairs to European, American, and Asian vehicles. 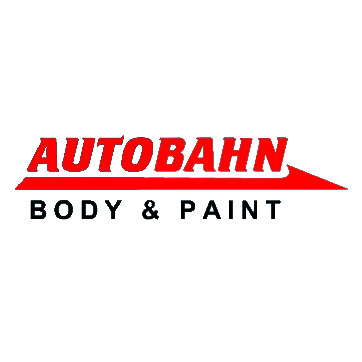 Whether it is a minor ding or a major collision, Autobahn Body & Paint provides you with a cordial experience and a level of professionalism and will return your damaged vehicle back to its original factory specifications. 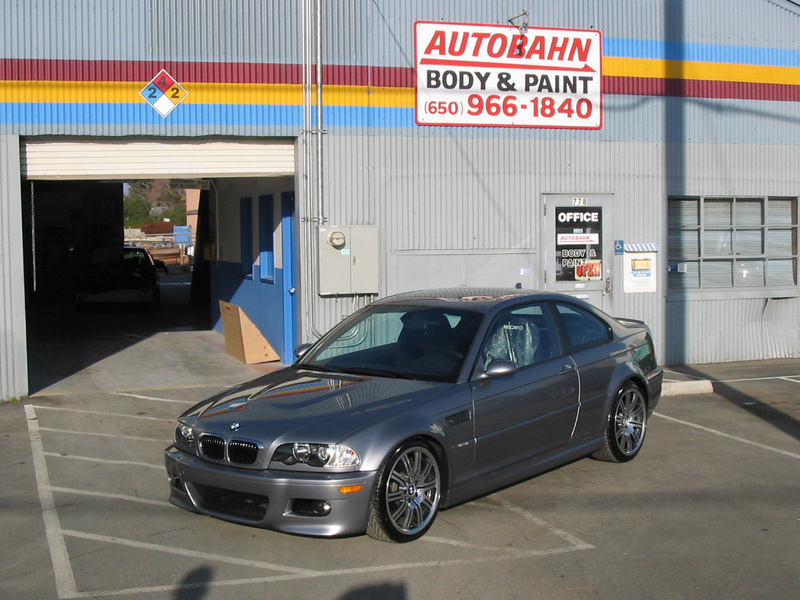 We use advanced measuring systems and factory quality paint and materials to return your car to its former glory. Due to the unforeseen nature of vehicle repairs, we are unable to provide estimates over email or over the phone. 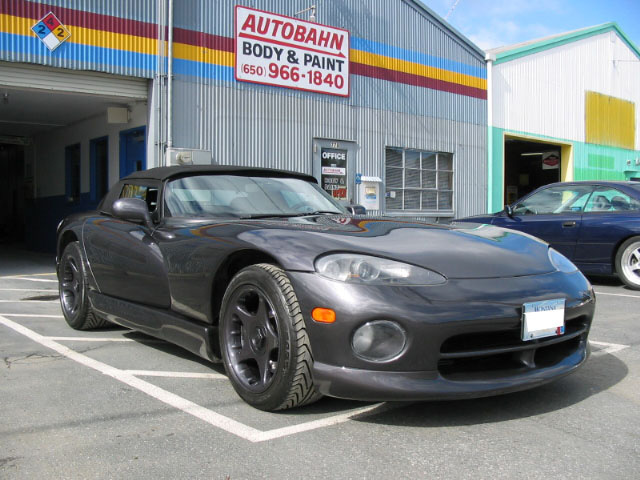 Please give us a call to schedule an appointment to bring your vehicle in for an estimate. Thank you.